College is all fun until students start getting assignments – a lot of complex assignments. Most students struggle with their homework and, sometimes, this costs them dearly in getting the overall grade for a term. Have the same state of matters? You are welcome to the academic world where you can say, “My name is …, and I’m an underachieving student too”. Since you can’t avoid assignments, the only option left is to learn the various stages of writing an assignment. This article is to help you with all the essential stages of writing. Eventually, you’ll manage to write your own assignment quickly and easily. In the estimation of many students, the hardest part of writing any assignment is starting it. 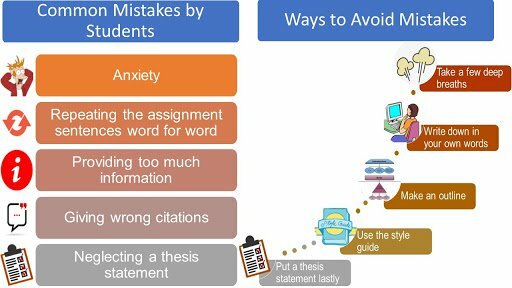 This is so largely true due to the fact that there are some basic steps that every student should take before starting to write an assignment. The problem with the majority of students is that they wait until the last minute to complete the assignment. After that, they write the first sentence, and then delete it because they don’t like how it sounds. Then, they sit staring at a blank piece of paper without knowing what should come first in an essay or research paper. A familiar situation to you? Come up with your thesis statement – state what it is expected of a paper. 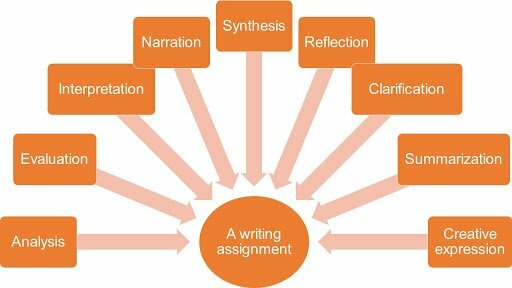 What is the assignment about – a narrative or reflective essay? What is required of you – to analyze or evaluate? Check for some keywords such as compare, contrast, discuss… These words will give you a clear picture of what the examiner expects of you. If there is any word used that you don’t understand, take an initiative and find out what it means. If time is sufficient, consult your lecturer for further clarification. It might be so unfortunate to discover later that you didn’t understand the topic/assignment and, therefore, fail to perform that your educator requires. See if the assignment paper has words that limit you or if it is an open-ended question. Students who spend ample time understanding the assignment end up writing a good assignment and scoring high. Time is needed to come up with a brilliant paper – the strong time management skills influence your academic performance. So, if you budget your time effectively, there are more chances to get the great results. Every college student can attest to the fact that when it comes to assignments, it is essential to know what and how to do them. Plan every step so that it helps you complete your assignments. A thesis statement is undeniably the most important statement in an assignment. The thesis statement declares your stand on the topic, and this is also the statement that guides your readers to your writing assignment. Take into consideration the writing tips on thesis statements from the center for writing studies. Firstly, you should formulate a clear thesis statement even before you begin writing the assignment itself. Specify your opinion concerning the main essay idea. Secondly, avoid generic statements. Specific word choice sharpens and clarifies your thesis statement. Be careful when coming up with a thesis statement as a wrong thesis statement is a recipe for failure. You are likely in favor of another way – the way towards the academic success. Different parts are present in different types of academic papers (be it a lab report, literature review, research paper, and so on). 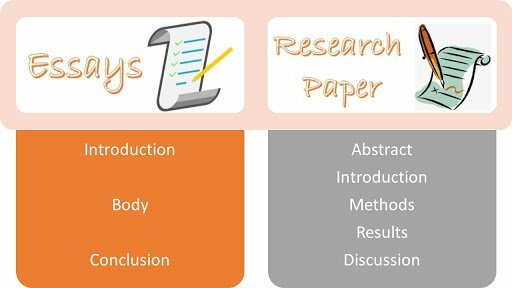 Let’s consider 2 main types of assignment writing – an essay and research paper. If we speak about an essay assignment, you are supposed to include the introduction, main body, and the conclusion. If you need to write a coursework, it has more parts – abstract, introduction, methods, results and discussion sections. The thesis statement. We’ve already pointed out this important part of your essay. Remind you to work efficiently on it because it answers your topic question. Besides, remember the thesis statement’s position – it should be the last sentence in the introduction paragraph. Students must get the thesis statement right if they want to score high in that particular assignment. In fact, there are many common mistakes among students while dealing with the introduction. Below, you’ll see some of them so that you could avoid them in your writing. Moreover, there are ways of writing a good introduction. Topic sentence. Every paragraph of the main body should start with a sentence that introduces the main idea in the sentence. Each paragraph gives a new idea. The topic sentence should communicate the intention of the paragraph to the reader. Evidence in the form of quotations and research studies. After presenting the topic sentence, you have to provide the strong evidence to support the main idea. The evidence should be in the form of citations, quotations or previous research studies. Concluding sentence. While talking about the specific topic idea in the paragraph, you should arrive at the conclusive sentence. You should link all your ideas discussed in the paragraph(s) to your thesis statement. If you want to heave a sigh of relief when it comes to writing a conclusion, you will go wrong. 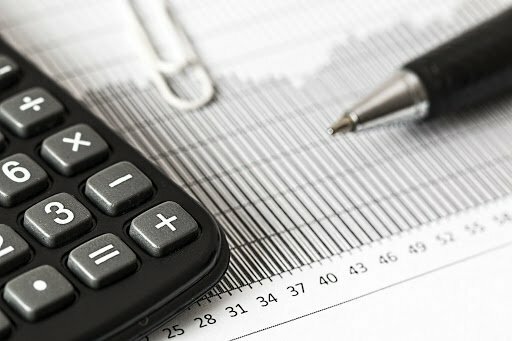 Despite that this is the final paragraph of your assignment, it is not less important to formulate all of your essay’s main points once again. However, your task is to explain briefly the major ideas that you have discussed in the main body. The evidence you presented in the main body dictates what you will talk about in the conclusion. The last sentence of your conclusion paragraph should answer the topic question in a direct way. Avoid presenting new ideas in the conclusion paragraph. After reading all this, the only thing standing between you and good grades is following all these tips. Start implementing what you have read today in our article, and assignments will no longer be a problem for you.